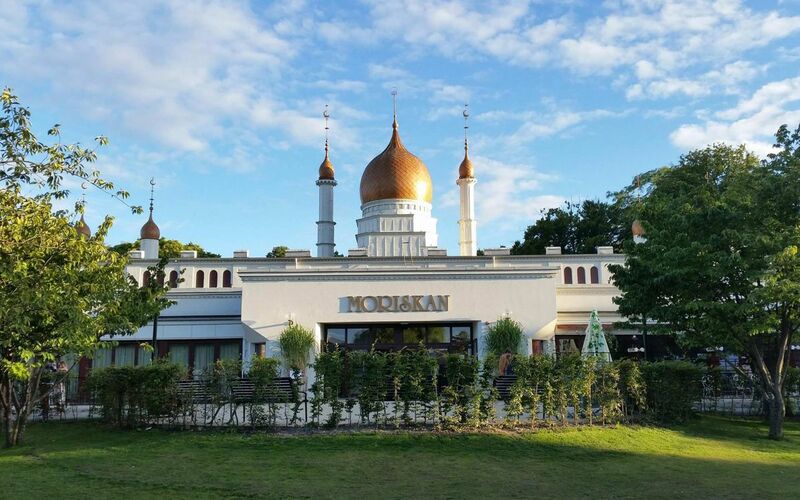 Malört Tatuering & Underjordisk Kultur is a well-respected tattoo shop in northwest Malmo. They specialize in a verity of styles but have a tendency to produce great work that airs a bit on the surreal side. They can handle almost any kind of request, be it some large bright and colorful without any thick black lines, or deeply detailed black and gray- be that a portrait or an illustrative piece. The artists at this shop definitely have a loud and distinct style, all on their own. You can call it whimsical, surreal, fantasy; or any other number of otherworldly adjectives, but a picture is worth a thousand words. If you’re the kind of person who would revel in the idea of getting a panda and a fox riding in a hot air balloon together, or an abstract of a honey badger and a snake fighting, then this is the shop for you. 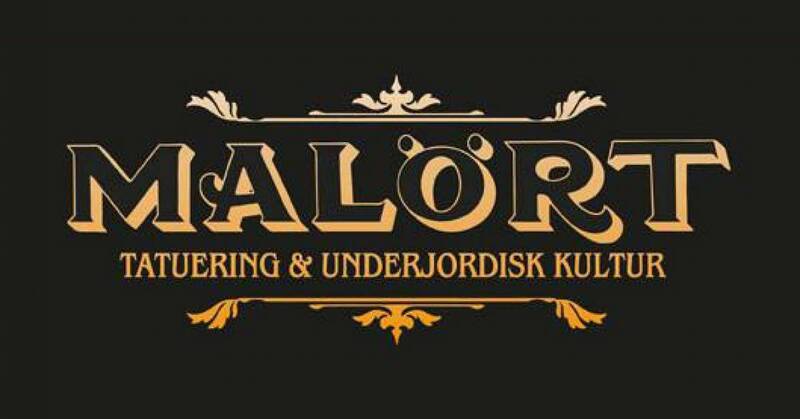 Malört Tatuering & Underjordisk Kultur is by appointment only. They are quite popular both among locals and those who travel longer distances for solidly good quality work. My advice is to book 4-8 months in advance depending upon their availability. 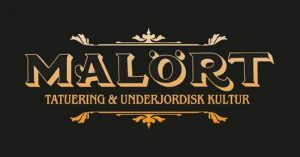 Malört Tatuering & Underjordisk Kultur is an all-female tattoo shop so if you are a feminist or just like the idea of hanging around a bunch of pretty ladies while you pay for them to hurt you, the Malört Tatuering & Underjordisk Kultur tattoo shop is the perfect choice for you. Malört Tatuering & Underjordisk Kultur is a well-respected tattoo shop in northwest Malmo. They specialize in a verity of styles but have a tendency to produce great work that airs a bit on the surreal side. They can handle almost any kind of request, be it some large bright and colorful without any thick black lines, or deeply detailed black and gray- be that a portrait or an illustrative piece. The artists at this shop definitely have a loud and distinct style, all on their own.